ALL the forum rules still apply. BASIC Forum Rule #2 wrote: There will be no trolling, mockery, or personal attacks of any kind. Malicious behavior will not be tolerated at all from [highlight=#ff4040]both members and moderators alike[/highlight], and will most likely end in either suspending your account to permanently banning your IP range, depending on the severity. Stay on topic! Try to avoid derailing threads. YSFHQ is NOT the home for your internet drama. Don't put it here, we won't take it. When posting in a subforum, make sure you read any special rules that forum has. Please do your best to post new topics in the right area. If you make a thread saying "I'm leaving for this long" or you ragequit, we may ban you for a certain length of time, and you will need to email to have that ban removed. Spamming questions without ever reading isn't good. Don't do it. Do not violate the requesting rules or the requesting etiquette. Do not reply to spambots. There's no consequences or anything, but just don't do it. If you get a warning you feel is unfair, you must file a staff complaint. If you send a PM to the admin or mod who warned you bitching about it, they won't be any more likely to remove the warning. ysfhq.com does not have administrative control over the official teamspeak server, or on ysflight servers. Contact a given server's administrator for that, not us. 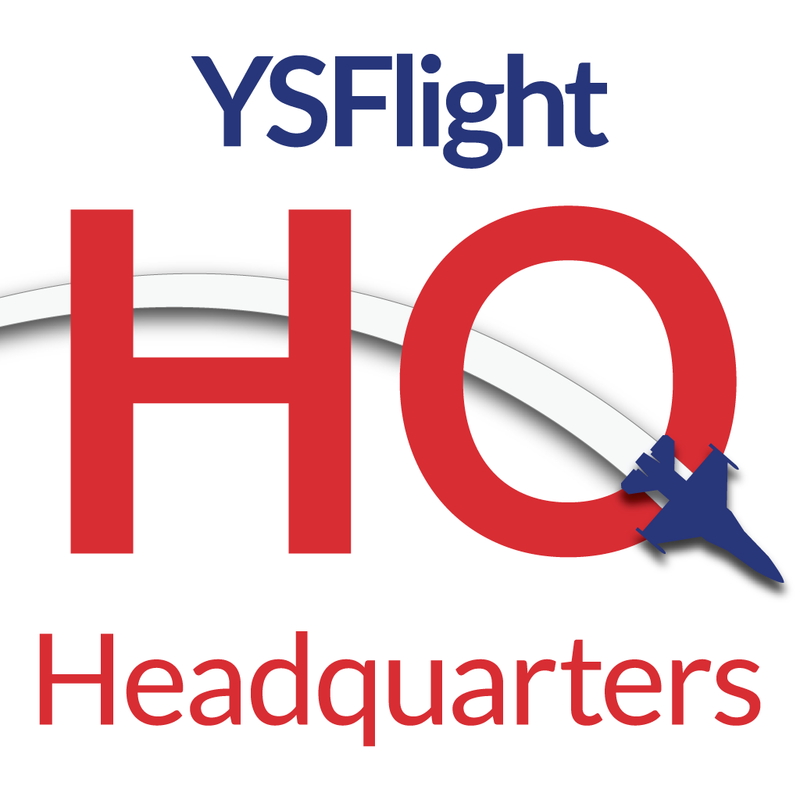 We do however reserve the right to act in the forum based on peripheral services we DO control, such as the YSFHQ blog, the YSflight wikia, YSupload, the YSFHQ splash page and the YSFHQ facebook, to name a few. We do have administrative control over the ysflight wikia and over the ysfhq blog, and comments and pages there will be treated as such. A user that has five posts in a row that require moderation will immediately be placed on probation. Name changes have sometimes been okay, but you only get one if you get one at all. Do not spam to try and up your post count. It doesn't matter and we will warn you. Don't try to lie about something utterly ridiculous in ys. Yes it's the internet, but we're not stupid. mchat is a privilege, not a right. All of these rules apply in mchat (we archive everything you say) and we reserve the right to remove your ability to post in it. We also expect you not to spam images or other bbcodes in it, in which case we can immediately remove your mchat posting access, and delete the posts. [highlight=#ff4040]mchat is a privilege, not a right[/highlight]. All of these rules apply in mchat (we archive everything you say) and we reserve the right to remove your ability to post in it. [highlight=#ff4040]We also expect you not to spam images or other bbcodes in it[/highlight], in which case we can immediately remove your mchat posting access, and delete the posts. Please help us to help you help us all by doing the right thing in the mchat!